“A” Locksmith’s greatest pride is in our people. The men and women who work for “A” Locksmith are highly trained, background checked, and each have an incredible set of skills and security knowledge. 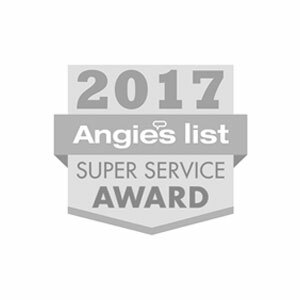 Our team-members are the best in Collier and Lee county and have earned awards for their service excellence. Our technicians average an incredible 15 years with our company and 20 years of locksmith experience. You can count on our team to get the job done right the first time. 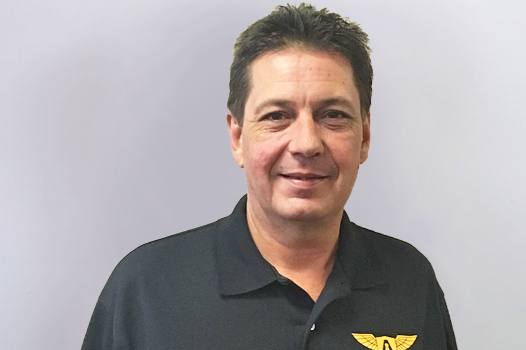 A former City of Houston Police Officer and Director of Security for a high-profile private K-12 school, Andrew has experience in managing security personnel as well as a large access control system. His “boots on the ground” experience with crime gives him a unique perspective on crime trends and prevention. A proud graduate of Florida Gulf Coast University, Angelique has extensive experience in marketing and financial forecasting. She is responsible for all marketing efforts and for the overall strategy of the company as it pertains to long-range strategic planning and goal setting. The glue that holds it all together, Heather keeps all of the road technician’s schedules on track and runs the operations of the showroom. 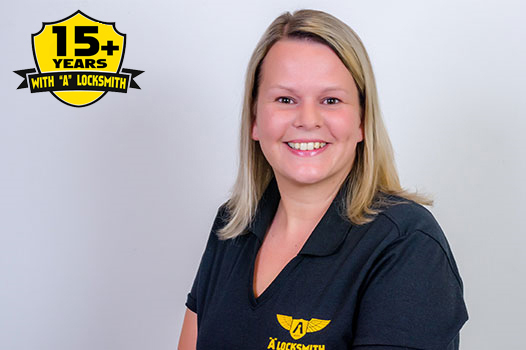 She has decades of experience and has been with “A” Locksmith for years. Also a safe expert, Heather will help you select the right safe for your budget, space constraints, and security needs. A southwest Florida native and graduate of the University of Central Florida, Stephanie is a talented financial professional. She is in charge of all of the financial operations of “A” Locksmith and directs the proper accounting processes and procedures. 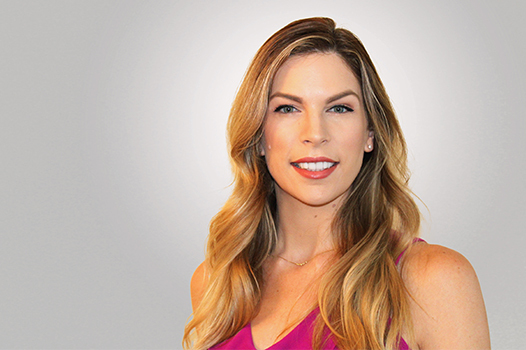 Prior to joining our team, Stephanie served as the Finance Manager for a large manufacturing corporation in Orlando. 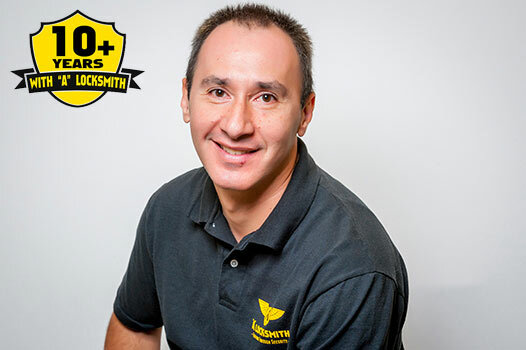 Marco began working with “A” Locksmith over 10 years ago and is a first-rate shop locksmith with broad knowledge in his field. He holds a Community Association Management (CAM) License, a bachelor’s degree in business, and a post-graduate degree in marketing. Marco is fluent in three languages: English, Spanish, and Portuguese. 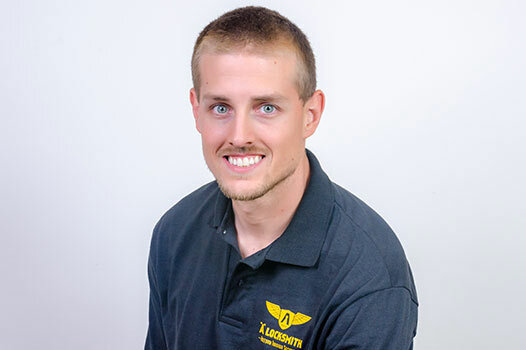 Second generation locksmith, 20 year veteran at “A” Locksmith, and leader of the road technicians, Ryan is the go-to guy for troubleshooting. 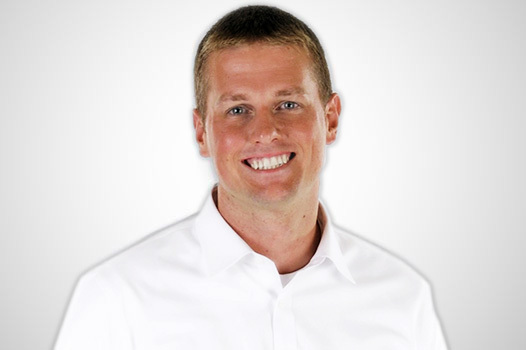 Ryan enjoys working on safes and leading the installation of complex jobs. 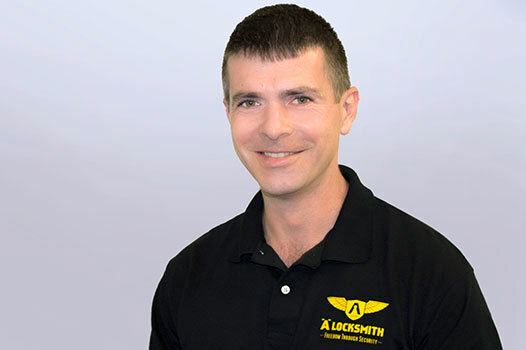 His friendly demeanor and unwavering attention to detail make him a truly exceptional locksmith. 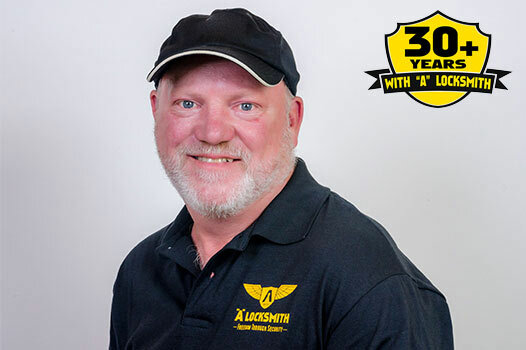 With over 30 years working for “A” Locksmith, Craig has amassed a vast set of skills. Craig is a customer favorite and can tackle even the most complicated locksmith jobs with ease. A highly efficient and precise locksmith, Craig is a true craftsman and a credit to his profession. 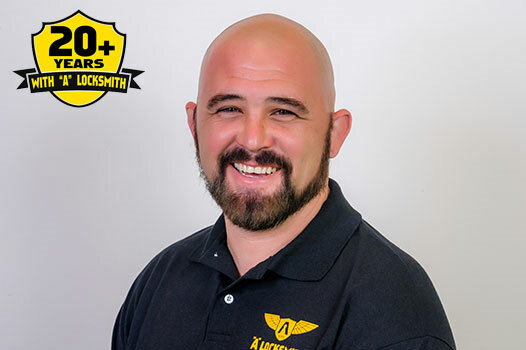 Ken has been with “A” Locksmith for over 15 years and has seen it all. He is friendly, knowledgeable, and professional. He truly enjoys his job, especially lockouts, rekeys, and hardware installation. Ken possesses an exceptional level of skill as a locksmith and takes great care and pride in his work. 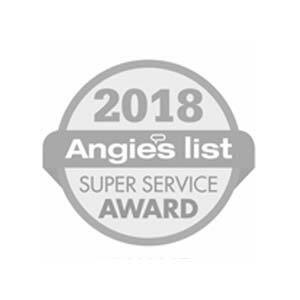 Austin is our expert in safe deliveries and installation. He is a Certified Safe Specialist and leads all our safe deliveries. Austin has moved safes up to 4,000 pounds! He also enjoys helping customers with lockouts, rekeys, and key duplication. 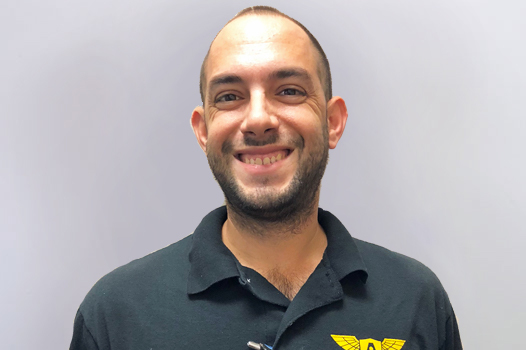 Originally from Frankfurt Germany, Gary discovered his passion for the detail and challenges of locksmith work when he relocated to Naples. A customer favorite, Gary provides excellent service for residential lock changes and repairs. He is skilled in automotive locksmithing and continues to advance his education. Fluent in German and English, Gary is also a talented translator. Originally from Pretoria, South Africa, J.D. has over 35 years experience as a locksmith. He ran a locksmith company in Walnut Creek, California, leading a crew of over 30 employees before deciding to call Naples home. J.D. has extensive experience in all types of locksmith work including commercial, high security, residential, automotive and safe work. 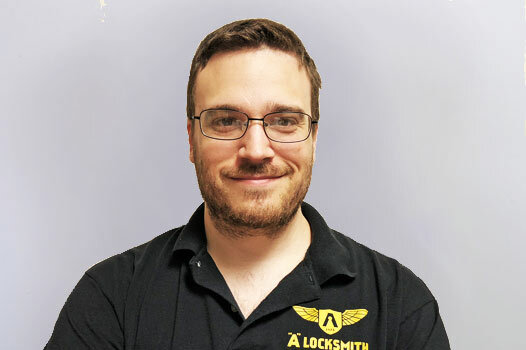 Jon is currently in training as a locksmith and continues to advance his skills. He enjoys moving safes, helping, and learning from our other locksmiths. He graduated from Gulf Coast High School and attended Lock Haven University. Prior to joining “A” Locksmith he worked at Lowes as a Customer Service Lead in Appliances. He hopes to help customers feel safe and secure in their homes with quality lock service. 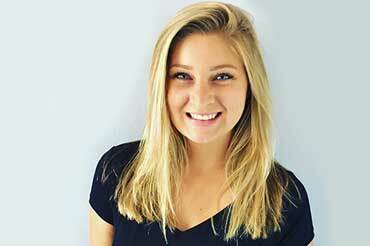 A native to southwest Florida, Alex attended Florida Gulf Coast University and has spent the last few years as an insurance adjuster handling homeowner’s claims. He understands the serious risks homeowners face and how to prevent losses. He is working hard to learn the locksmith trade and continues to attend classes to advance his skills.  Alex is Certified Safe Specialist and is also an awesome dad, writer, and musician. “A” Locksmith is always ready to hire ethical, professional, and highly qualified locksmith technicians. 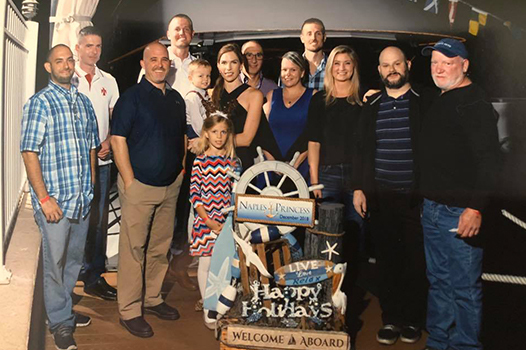 We offer the very best benefits package and pay in our industry and provide ongoing training, safety programs, and time off to spend with your family. 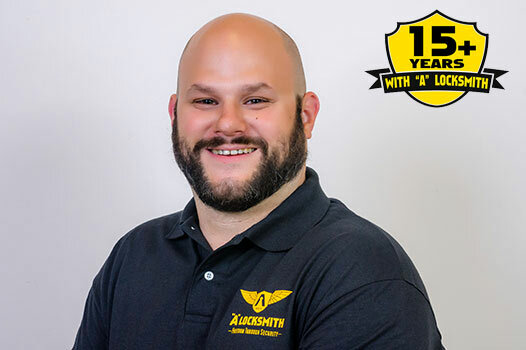 Our technicians average over 15 years with “A” Locksmith, come find out why “A” Locksmith is a great place to work!